Volunteers can add diversity to your organisation, providing different skills, knowledge and experience. 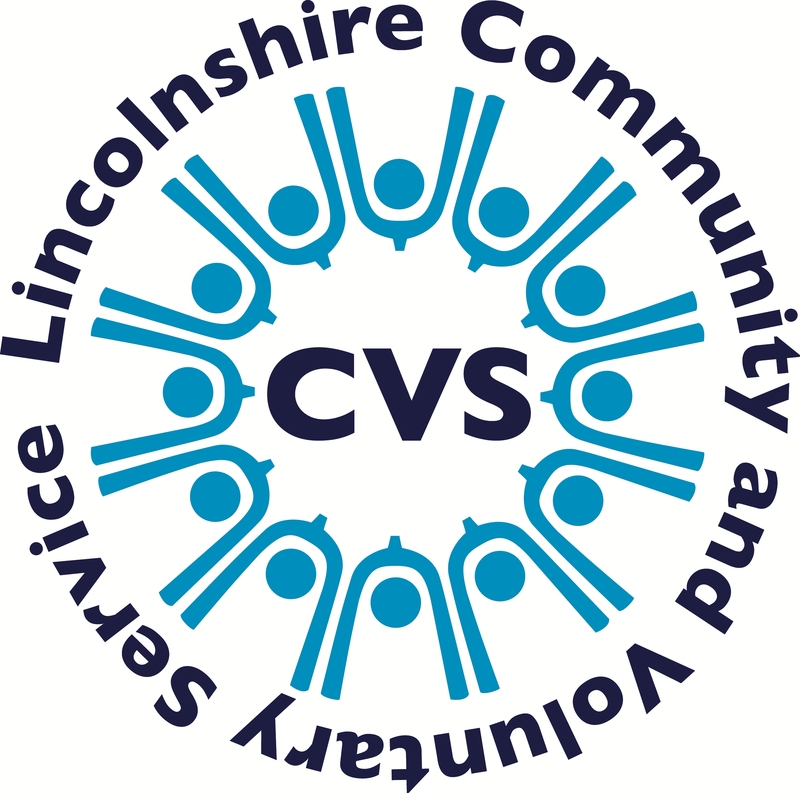 Here at Lincolnshire CVS we can support your community group or voluntary organisation to find and recruit volunteers. Our volunteer brokerage service will support you to find suitable volunteers for your specific voluntary roles. Our trained officers will work closely with you to ensure the role is advertised in an appealing way to ensure you receive interest from potential volunteers. We provide advice and information equipping both your staff and volunteers with the skills and knowledge they need to ensure volunteers are successfully integrated into your organisation. Once you’ve completed the required forms and we’ve registered your organisation’s details on our nationally recognised database, it’s over to us. We’ll promote your opportunity to enable potential volunteers to register their interest in your role. When a potential volunteer is interested in your opportunity we’ll ask them to contact you or we will contact you on their behalf. Our specialist team of community development officers can support you and your community group or organisation with a range of topics including funding training and policies.